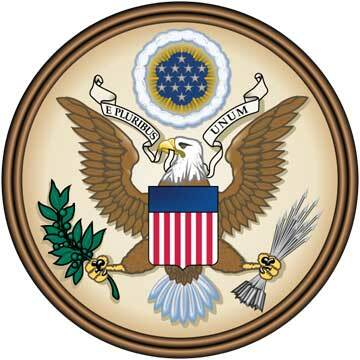 Collection Laws Lawyers of the United States. Choose one of the 3546 lawyers specialize in Collection Laws. More helpful information about 3546 legal professionals specializing in Collection Laws, select one of the local attorneys in your State or county (on the next pages).